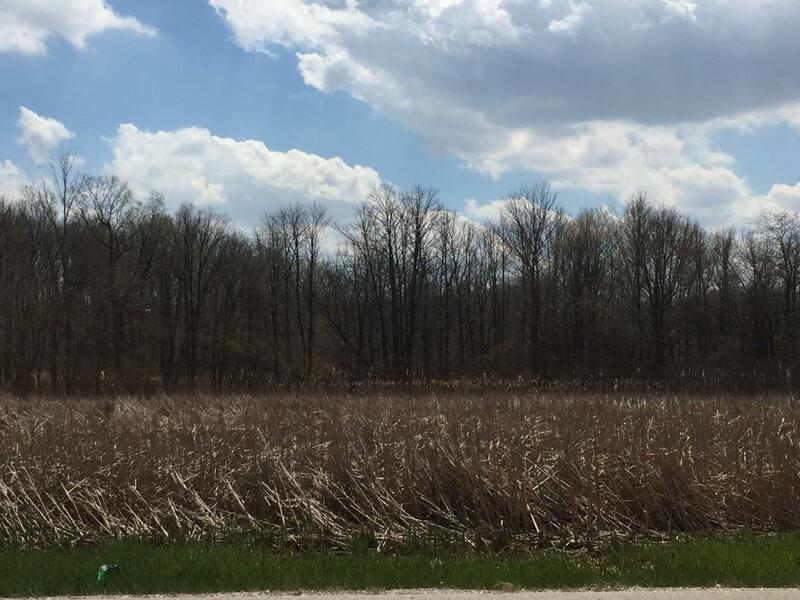 2.85 acres with Puetz Road frontage. Wooded residential acreage.83 plus acres total available. Water and sewer available and located on one or more properties located at 1933 W Puetz Rd, 2231 W Puetz, 8843 S 13th and 8950 S 20th. Please see map in docs. Property to be conveyed via ''Special Warranty Deed''.